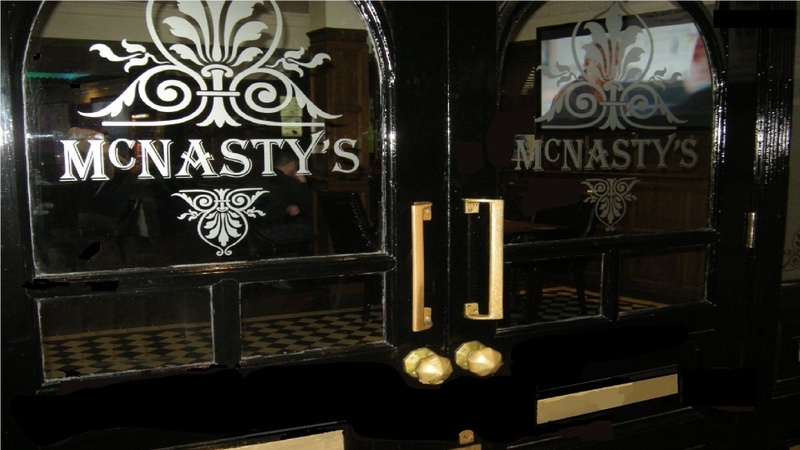 All year round, the staff at McNasty's offer a warm welcome to their customers, who might be local folk from Aberdeen, or visitors from around the world. So whoever you are, and wherever you come from, we know you'll feel at home in the friendly atmosphere we are proud to offer here at McNasty's. If it's an evening out, or just a quiet drink with friends after work, be sure to give us a visit and check out the Live Sport we cover on 11 x Large Screen TVs. Or why not pop in and join us for Lunch? Our extensive menu has something for every taste. And we have much more for you to experience and enjoy!.....so take a walk through our website, and discover the friendly and welcoming world of McNasty's.